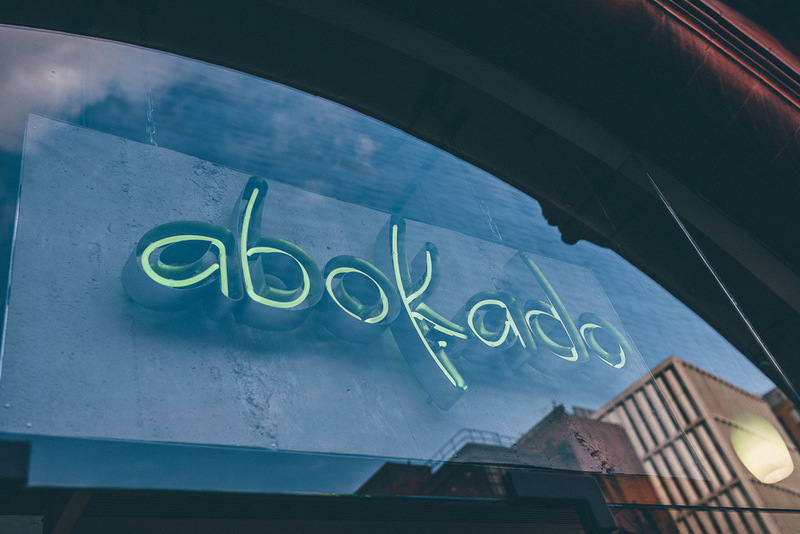 We've teamed up with Cephas Azariah to bring you this photo journal from one of our new UK Coffee Week supporters: Abokado. 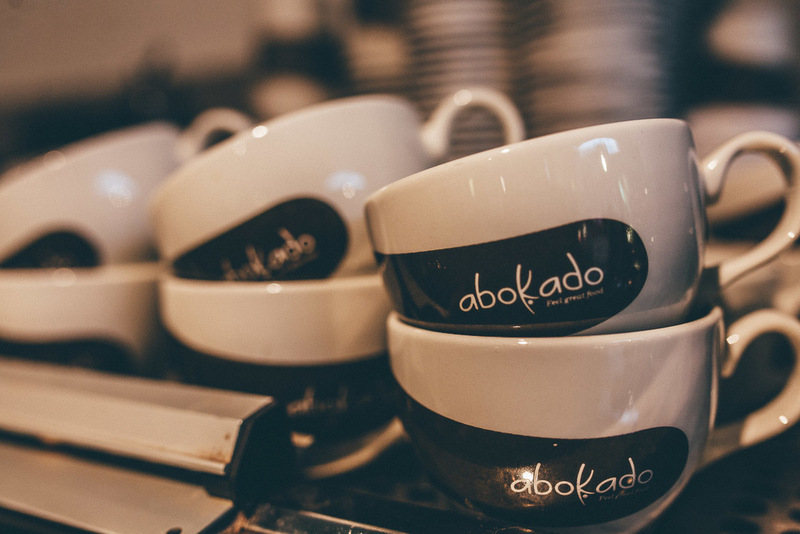 During UK Coffee Week 2016, Abokado will be donating 10p from every coffee sold and encouraging their customers to share what makes them feel great for the chance to win a months worth of free coffee. 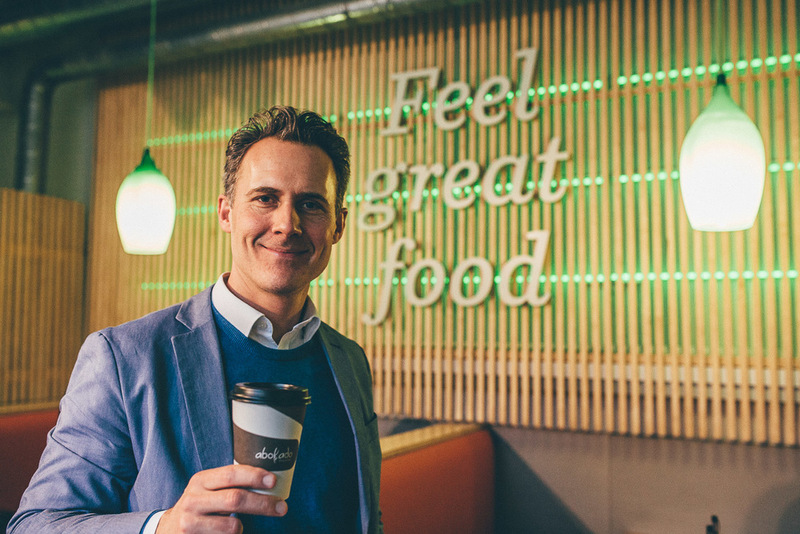 CEO Mark Lilley was kind enough to answers some of our questions about Abokado and what he's looking forward to during UK Coffee Week 2016! 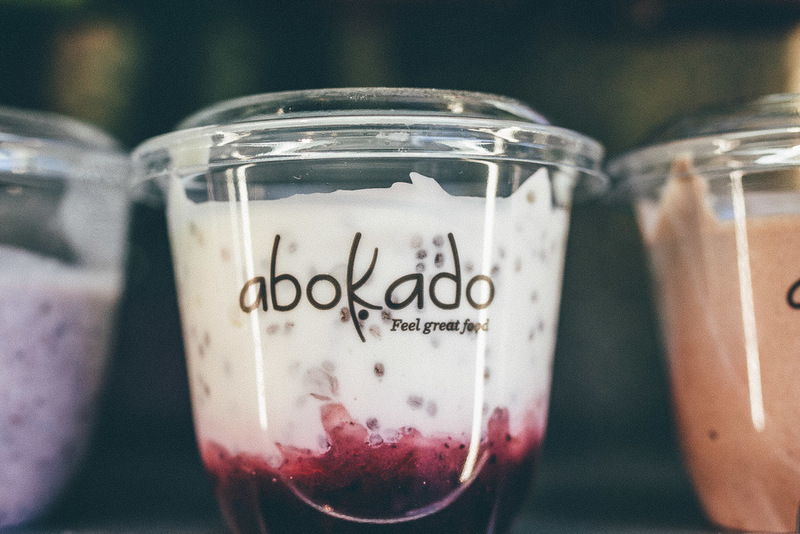 This is Abokado's first time taking part in UK Coffee Week. What are you looking forward to most about the week? 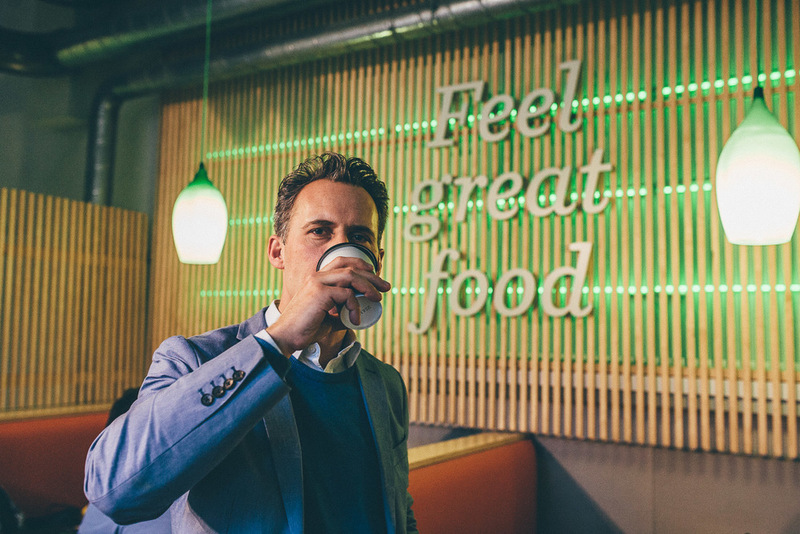 Abokado was created from a passion to help everyone lead happier and healthier lives, and I feel that UK Coffee Week shares the same values. I'm really looking forward to sharing our love of coffee with others as well as helping the communities that grow our unique blend. Why do you think it's important to take part in UK Coffee Week? Bring involved allows us to share our excellent coffee while bringing awareness of Project Waterfall to the greater public. We're able to help the communities our coffee is grown in and enable people to live happier and healthier lives, from the farm all the way up to the cup of coffee! Definitely; happy and healthy people create positive results. Helping coffee growing communities means that our vision of a "feel great" life not only reaches our customers, but also the coffee communities themselves, as well as the baristas who dedicate themselves to delivering the ultimate coffee experience! With the support UK Coffee Week gives, we know that with our help the communities are benefiting so much more. What is your number one tip for business success? If you believe in something, go for it! 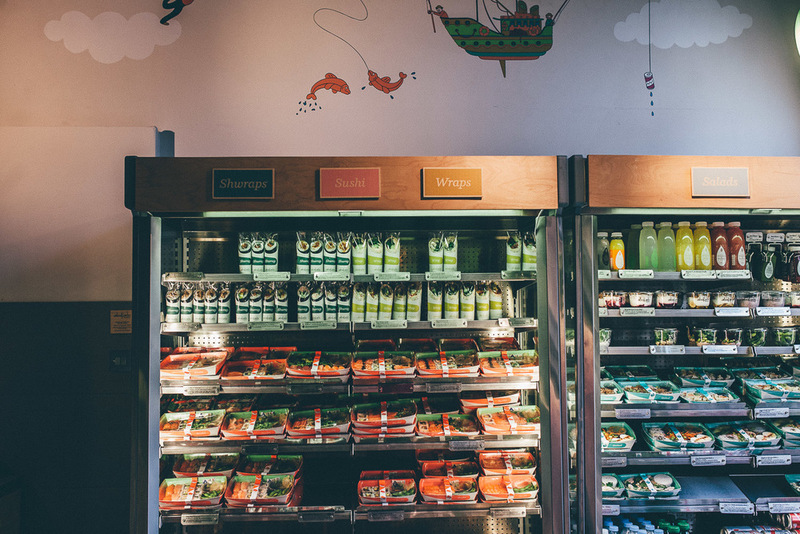 For years, everyone told us that a shop selling sushi and noodles couldn't also sell coffee. They said it made no sense. Fortunately we're a stubborn bunch and didn't listen. We're proud to now have one of the finest coffee offers in London and growing fan base of loyal, coffee-loving customers. I love to get an espresso as our blend is tweaked seasonally to ensure our coffee is always fresh and in its prime. Every espresso we pull has been ground to order. Our coffee is really as fresh as it gets and I get to enjoy the full flavour and uniqueness with an espresso....it also helps me get through a busy week! What makes you 'feel great'? An early morning run followed by a day spent with my kids; playing tennis, eating well and just enjoying spending time together! 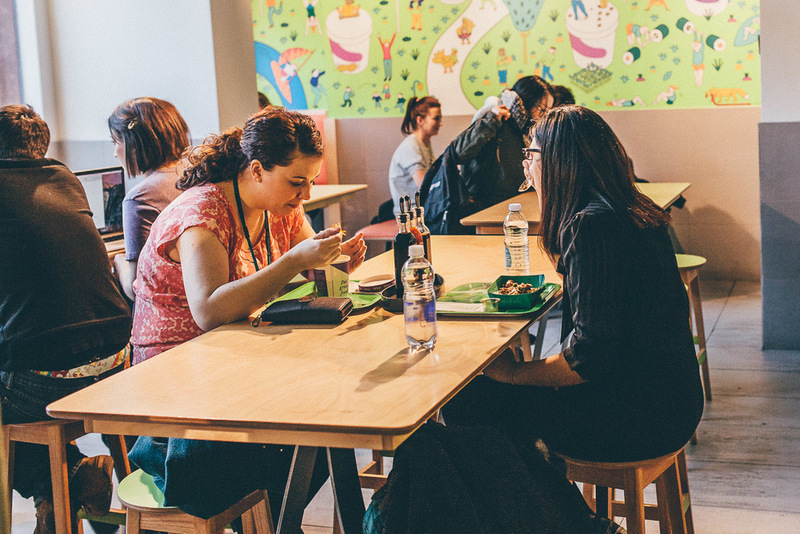 Head down to your local Abokado during UK Coffee Week between 11-17 April and help support Project Waterfall and coffee growing communities!